My friend Saso created a ps1 script that creates user in Exchange 2010 (with address book policy, active sync policy…) that I use on Exchange 2010 server by inserting a line of comma separated values name,surname,password. 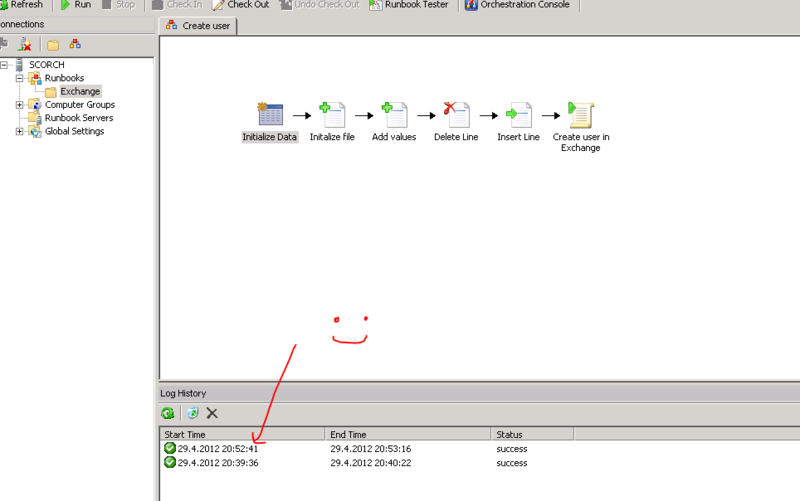 I wanted this script to be run from Orchestrator server – so first thing you need to do if you want to run PS script against Exchange 2010 server you need to install Exchange 2010 console on Orchestartor! Hey! You need to install also SP2 if you want full functionality of Exchange Powershell Snapin! 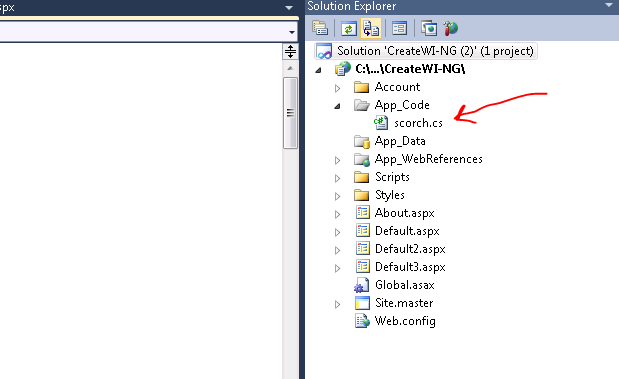 After that I have folowed this article to create costum class file (search for part Creating the custom interface). This entry was posted in MS Exchange server 2010, System center 2012, Windows server 2008 R2 and tagged ASP.NET Orchestrator, Orchestrator, System center 2012 on April 30, 2012 by manojlovicl. My contribution to IPv6 day will be this small “lab” test where I will show you some basic IPv6 configuration that you can do with Windows server 2008 R2. What do we have in our LAB? External IP has internal class static routed on our Cisco router in front of Windows server external card. 2. Windows 7 machine with single network card that is connected to the same switch as servers’ internal card. First we will start with some basic checking of network configuration on server. show route we can see ipv6 routes currently configured – we would like to enable publishing of route that I have highlighted in the video. then we will run an command to enable advertising, to disable address management (so Windows 7 will generate IPv6 without help od DHCPv6) (M flag) and we will disable other stateful configuration (O flag). But Windows 7 machine is not able to resolve hostnames to IPV6 addresses – this is becouse we have now global IPv6 address configured and default gateway – so we have connectivity but we are not able to resolve hostnames as we do not have any DNS servers to do that. 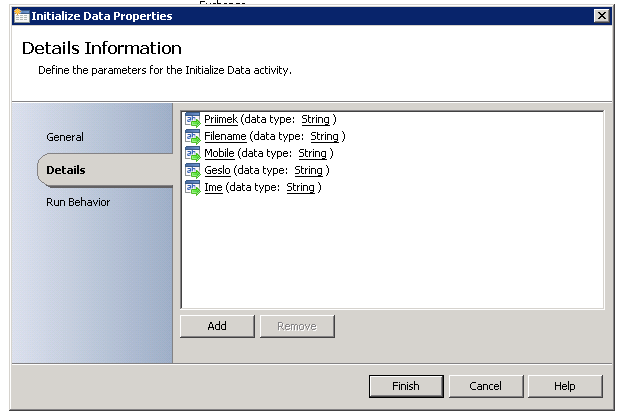 On Windows server 2008 R2 I will start the installation of two roles – first DHCP role which I wil configure later and DNS role. When the roles are installed I will configure so called forwarders on my DNS server so my clients will be able to use my server as a DNS server for their queries. Our Windows 7 machine can now be found in IPv6 leases on our DHCP server – but still it is unable to ping hostnames on the internet… This is becouse our DHCPv6 server is not giving DNS servers as scope options and Other stateful flag is disabled. This entry was posted in Uncategorized, Windows server 2008 R2 on June 8, 2011 by manojlovicl.